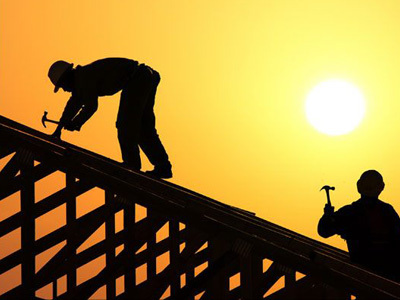 About G & E Roofing and Construction Co. Ltd.
G & E Roofing and Construction Company Ltd. was founded by Godfrey Campbell. Mr. Campbell is certified as a Construction Technician by the London Institute, holds a Diploma in Architecture from the University of Technology, Jamaica and a Certificate in Construction Engineering from City and Guilds. G & E Roofing and Construction Co. Ltd., under the stewardship of Mr. Campbell has been dedicated to providing sound technical and professional service to Jamaicans across the country for 14 years.